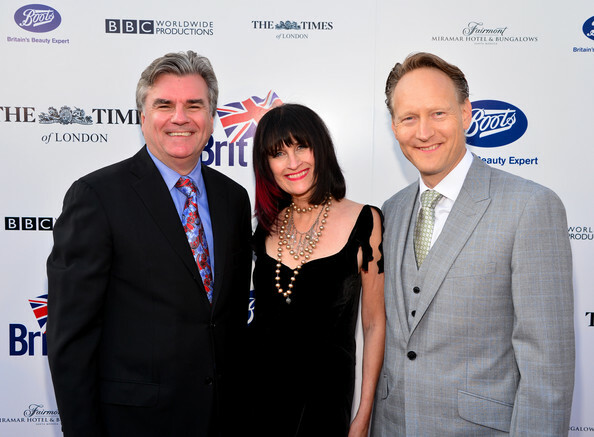 Celebrating it’s 8th year, Britweek, the event that was the brain child of Nigel Lythgoe and then Consul General Bob Peirce, launched with a splash at a red carpet gala held at a private residence in Los Angeles. 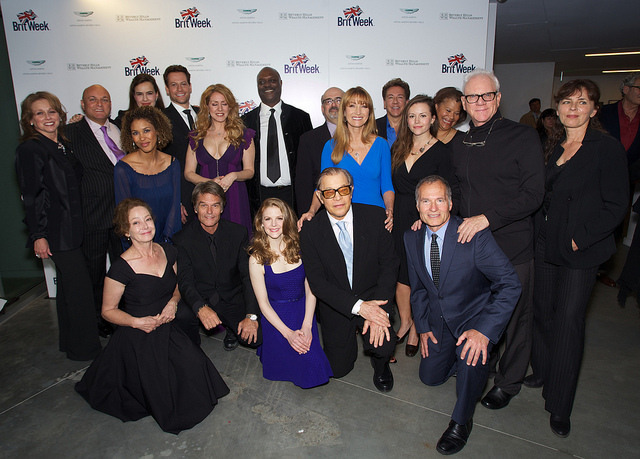 The idea behind Britweek, a non-profit organization, is to highlight the creative fusion between the United Kingdom and California..and we can’t see any project that personifies that idea more than The Anglophile Channel…and that is why WE shall be on hand to cover all the excitement at Britweek 2014! Enjoy our coverage! 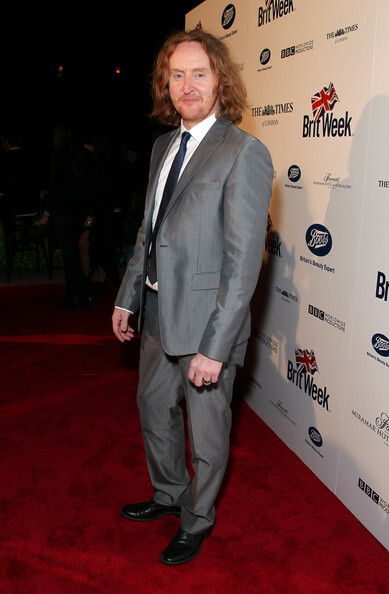 Red Carpet Arrivals at Britweek 2014 Launch! 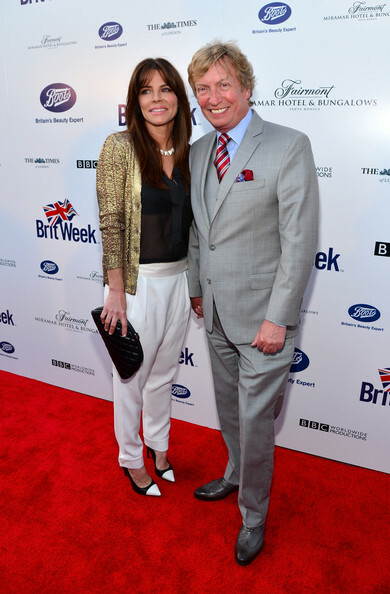 BritWeek board member and creator, Nigel Lythgoe and guest attend the Annual BritWeek Launch Party. Would Shakespeare make a good ballroom dancer? Dancing With The Stars, Bruno Tonioli tells us! A Kiss from a Rose! It’s Seal! Talks to us about BritWeek. Oh Mickey You’re So Fine! Toni Basil chats with Marlise about her Brit-connection! 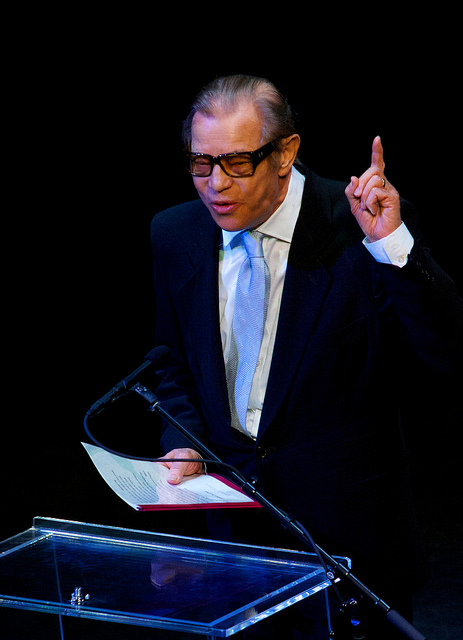 Are you ready to get your Shakespeare on? 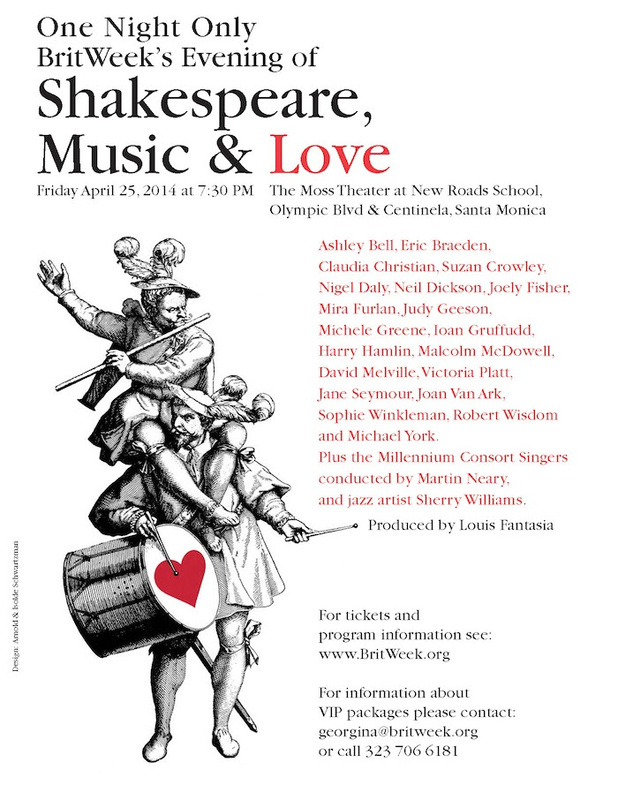 Join us for a BritWeek Signature Event: Evening of Shakespeare, Music & Love! Don’t miss this amazing night of talent with a Shakespearean twist! Britweek pulled out all the stops in a celebration honoring the 450th Anniversary of the birth of William Shakespeare as the stars came out to practice their best iambic pentameter! 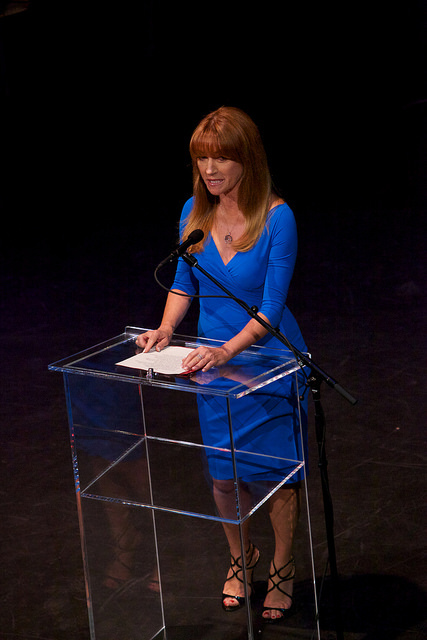 Los Angeles, CA – Co-hosts Ioan Gruffudd and Joely Fisher good-naturedly romped through bits and pieces of AS YOU LIKE IT, MUCH ADO ABOUT NOTHING and ROMEO AND JULIET, while seamlessly threading the mix of sonnets, monologues, scenes and music that made up the evening. 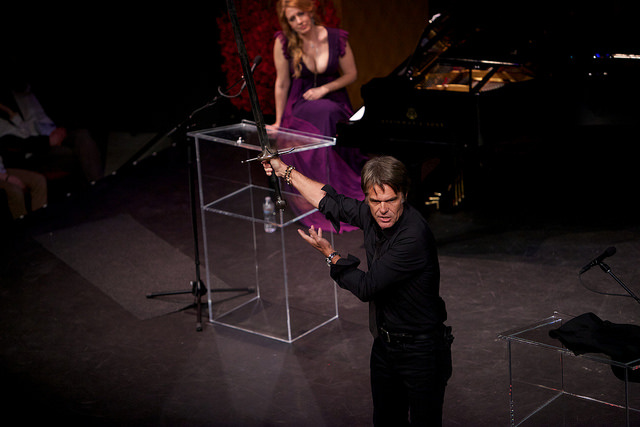 Among the highlights were Harry Hamlin’s full-out out performance of the St Crispin day’s speech from HENRY V wielding a sword like a pro! 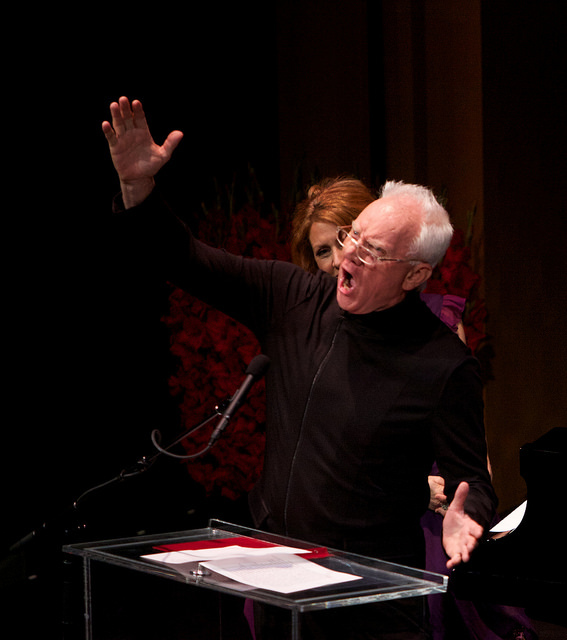 Malcolm McDowell reprised with gusto Prospero’s speech from THE TEMPEST, which he last performed with Gustavo Dudamel and the LA Philharmonic. 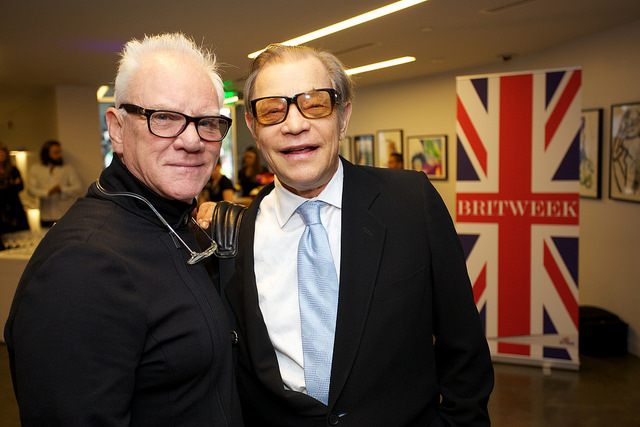 Two legendary artists, Malcolm McDowell and Michael York celebrating Shakespeare! It was a fantastic afternoon walking down Robertson Blvd in Beverly Hills shopping like an A-list movie-star. Well, okay…lets call it “window shopping” but still, it was another fun and fabulous event planned by BritWeek 2014. 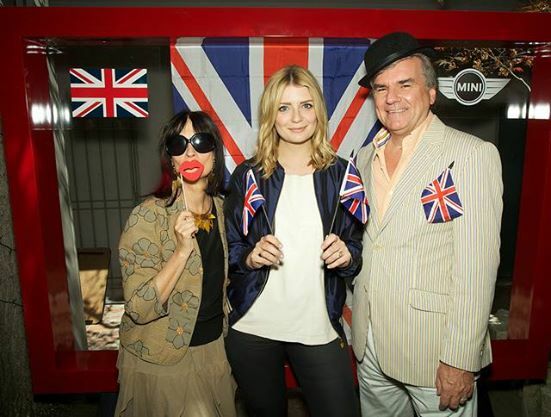 Sponsored by SOCAL Mini with celebrity ambassador Mischa Barton (The O.C.) BritWeek guests were invited to stroll in and out of participating stores along Robertson and enjoy teatime treats, entertainment and other fun features offered up for this Brit-abulous occasion! 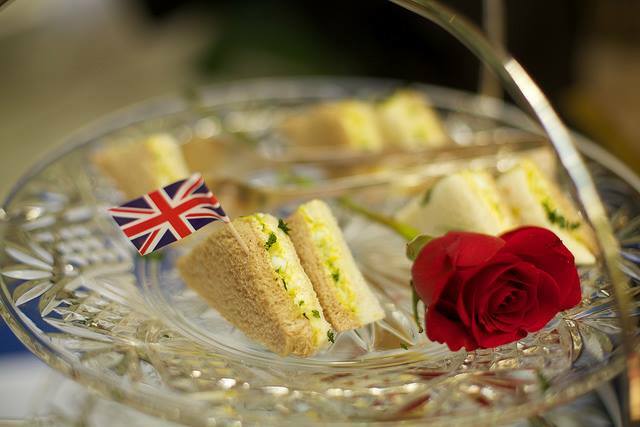 Here are highlights of the “posh” stroll by photographer Rex Gelert. I love Britweek CEO Bob Peirce and his wonderful wife, Sharon. They’re always such fun and truly the heart of BritWeek. Stores all along Robertson flew the flag for Britain and offered yummy treats such as this multi-layered opera cake from British Superchef Gordon Ramsay! Was it bad that I nicked two? 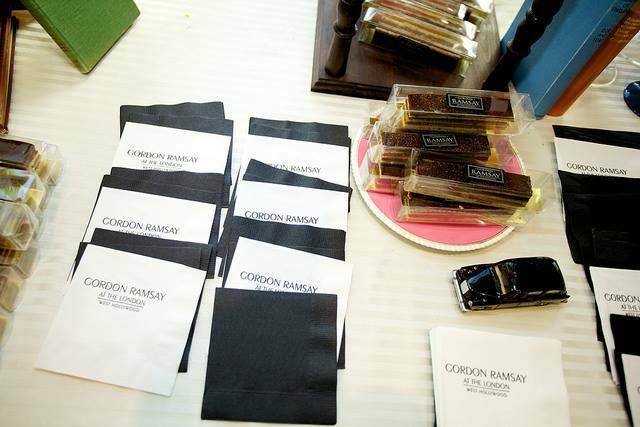 At Ted Baker British SuperChef Gordon Ramsay had special treats for each guest! 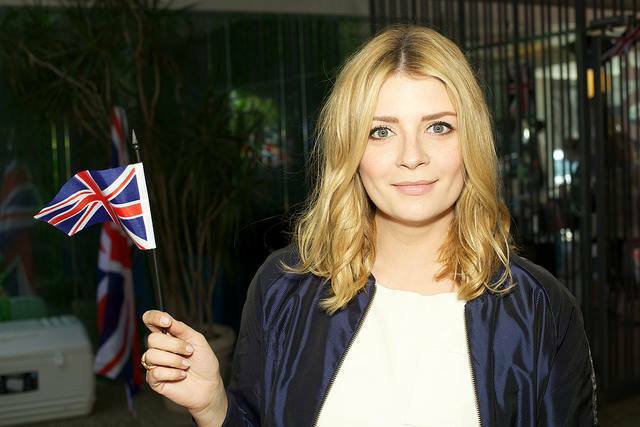 Gorgeous Lauren Stone, Executive Director of Britweek should be applauded for her amazing job of putting together an incredible 2014 Britweek slate! SoCal Mini was a sponsor of the Robertson Shopping Stroll and offered guests this fun photo-op! Fun photo op made possible by SoCal Mini! Another successful Britweek 2014 event! In regard to your coverage of this event I wanted to let you and your readers know that our company has partnered with BritWeek to sell the original street banners from BritWeek LA 2014. 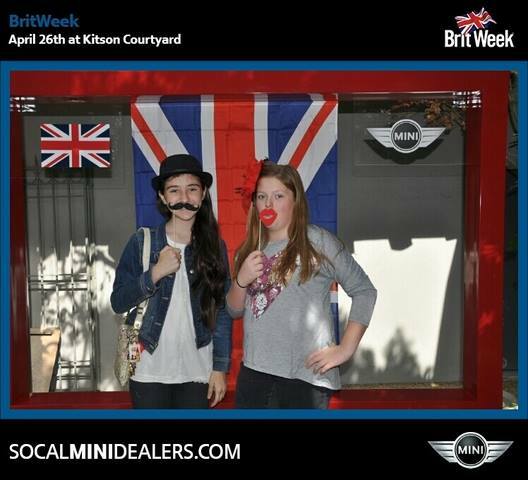 The banners can purchase off of our website at http://www.betterwall.com/banner/britweek-la-2014.html. The full press release and other images can be download at http://ow.ly/BwPPV.